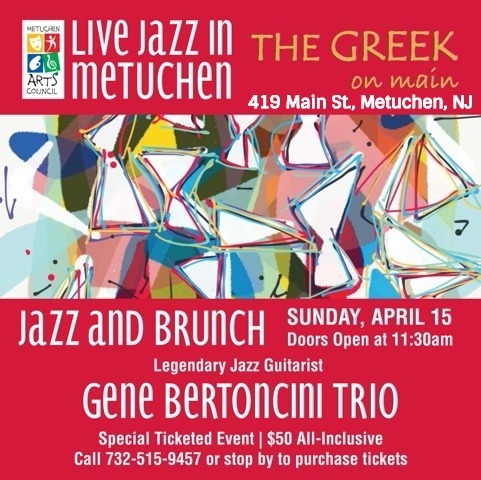 nj arts maven: NBJP JAZZ WEEKLY - APRIL IS JAZZ APPRECIATION MONTH! 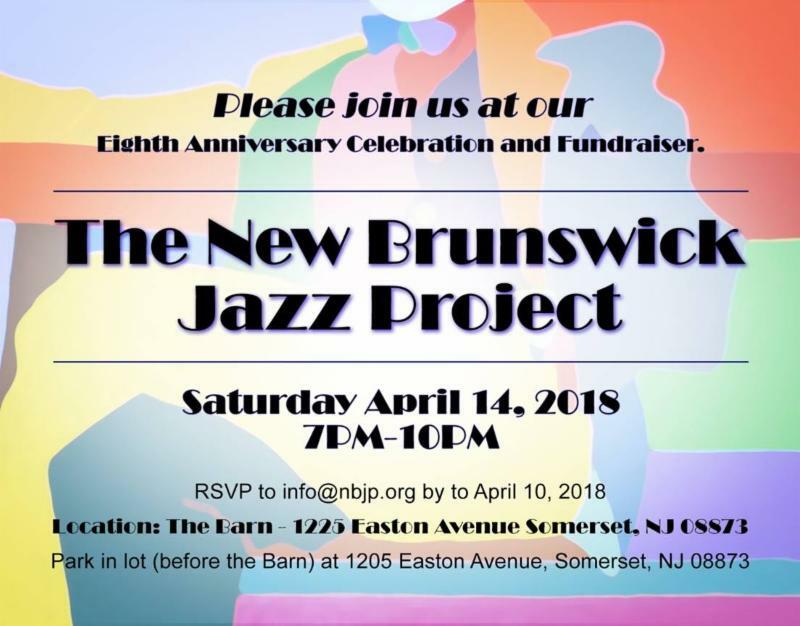 NBJP JAZZ WEEKLY - APRIL IS JAZZ APPRECIATION MONTH! 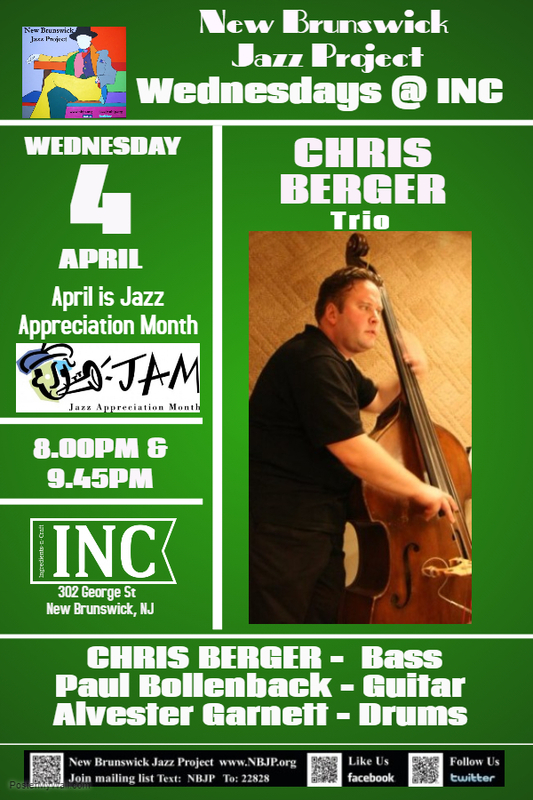 One of the most sought-after jazz bassists in New York City, Chris Berger started playing electric bass at the age of eleven. At the age of sixteen he discovered the acoustic bass and jazz. 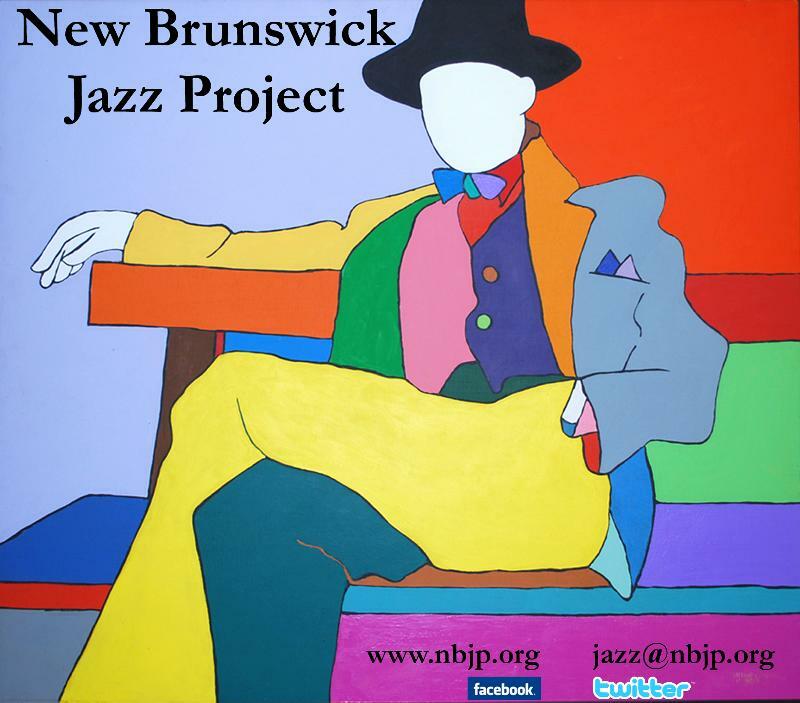 He has backed jazz artists like Joe Lovano, Jimmy Ponder, and Joe Williams. 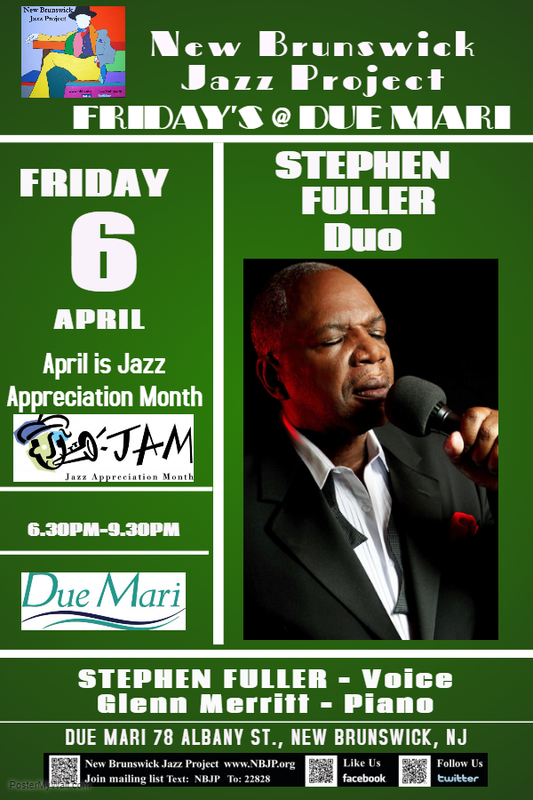 He has also performed/toured/recorded with such jazz luminaries as Jimmy Cobb, Richie Cole, Herb Ellis, David Hazeltine, Junior Mance, Dado Moroni, Mickey Roker, Jeff "Tain" Watts, Loston Harris, James Williams, Russell Malone, Eric Alexander, and Maria Schneider Big Band. Since moving to NYC in 2005, Ovrutski has had a busy career free-lancing with many of the great jazz musicians from across generations, including: James Spaulding, Curtis Fuller, Carmen Lundy, Gregory Porter, Steve Williams, Larry Willis, Javon Jackson,Duduka da Fonseca, Cynthia Scott, Jim Rotondi, and many others. Ark has three recordings as a leader and composer, "Sounds of Brasil" "44:33" (Zoho, 2014) and "Intersection" (Origin, 2016). 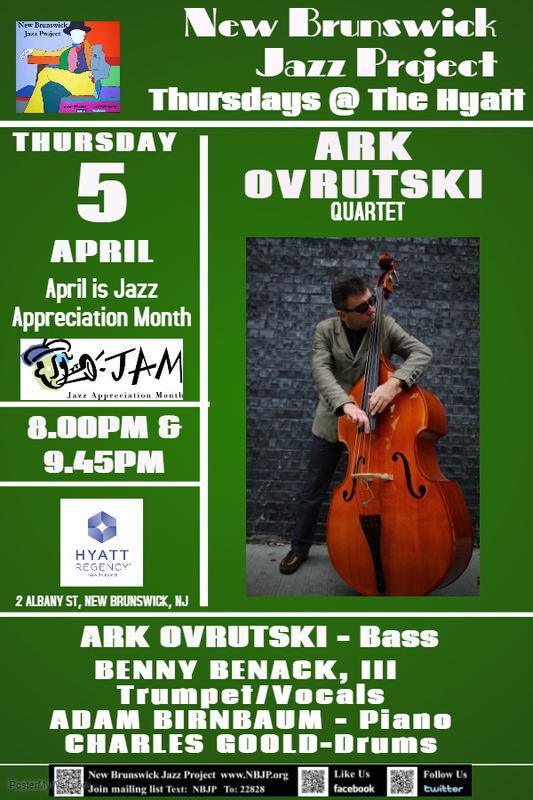 Ark holds degree of Doctor of Musical Art in Jazz Performance from the U of Illinois & Masters in Jazz Performance from Rutgers.